The choice of this color can not be considered accidental: he gives a lot of positive and, therefore, has a calming effect on the nervous system. 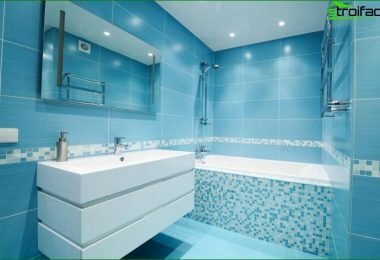 According to psychologists, the formulation of a bathroom in green tones prefer self-confident people who can take the path of self-improvement. 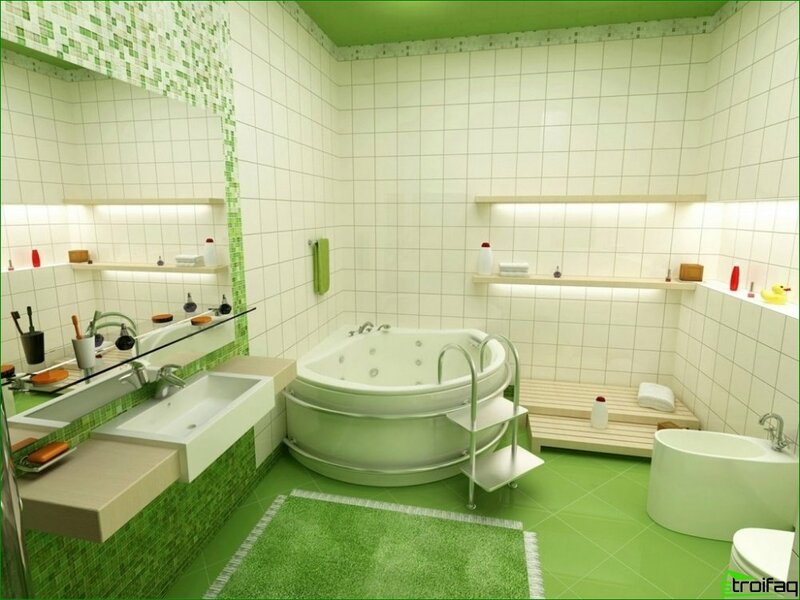 To bath with green plitkoystala for you is a place of relaxation and peace, it is necessary to take into account some of the nuances in the selection color, and their diversity helps to create a unique design of the room. Of course, a prerequisite is the right choice of colors and the size of a bathroom. So, light tile will visually enlargea small room, and the dark, on the contrary, is able to make it even smaller. The best effect is a combination of several shades of green or "dilution" of its diametrically opposite colors, such as white. 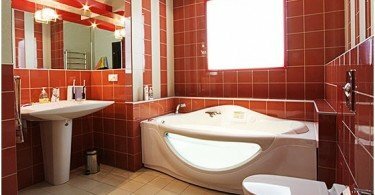 Such a combination will be advantageous to look even in a small room. 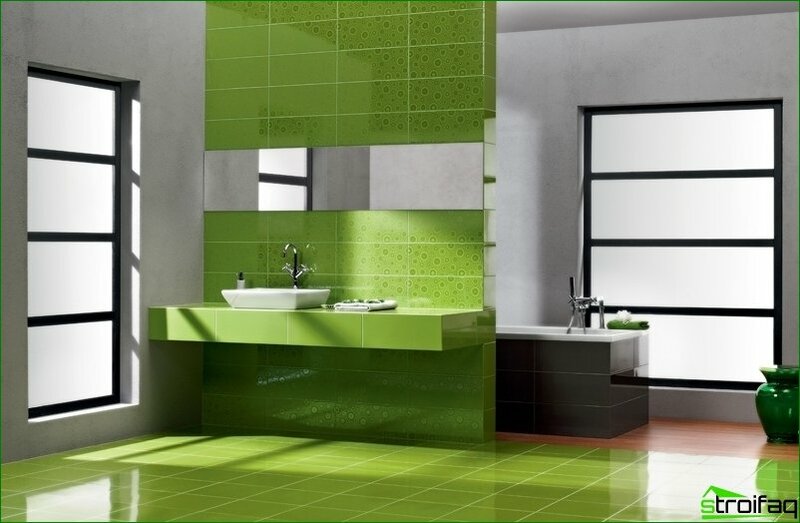 Before acquiring the green tile,think about what style you want to see your bathroom. 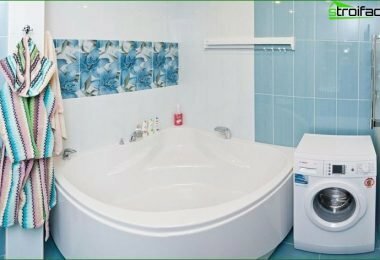 It perfectly suited classic muted colors, such as turquoise, oriental style more consistent with malachite tile colors and modern interior preferable tiles light green color. 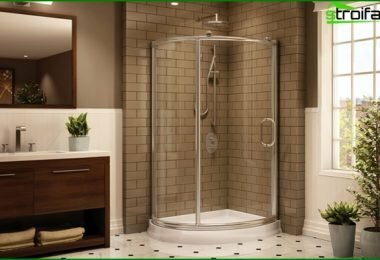 The combination of olive with a light tone is the ideal solution: the colors will complement each other, not focusing on a particular shade, and a bathroom will look noble. 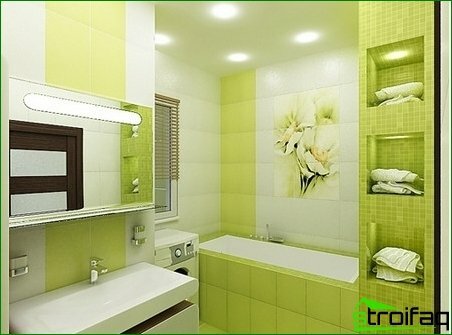 Generally green unique - it is perfectlyin harmony with the other colors and shades: yellow, brown, white, gold, black. 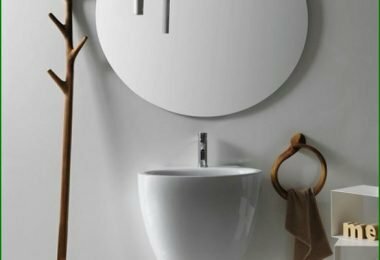 So, white accessories (sanitary towels, cups) give the interior contrast and comfort, and the combination with the yellow will add freshness and purity. 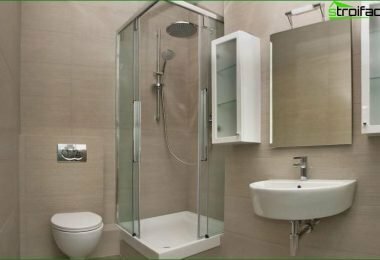 Bathroom will be the subject of luxury and pride the owners, if used as a decoration, not only tiles in various shades, but different textures. 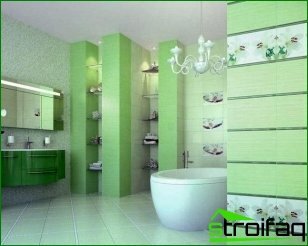 • The room looks interesting ifthere are several shades of green. 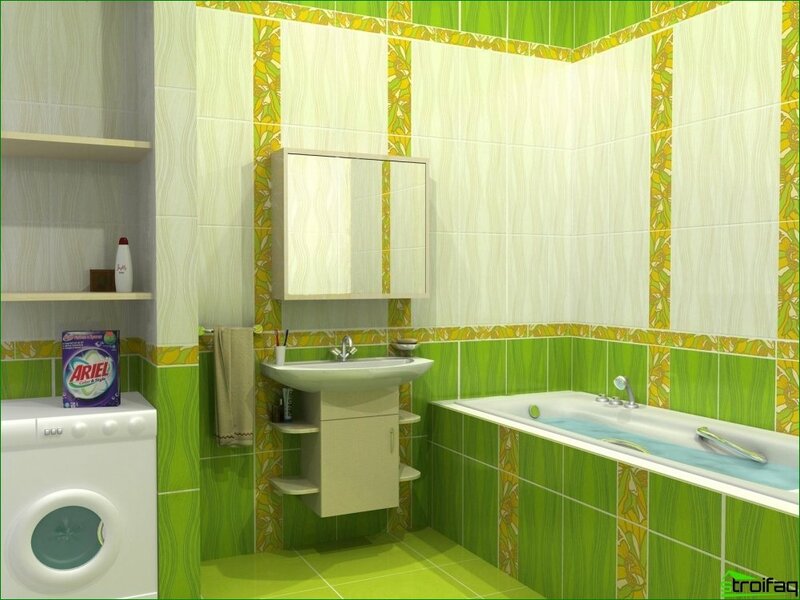 If you prefer to focus on the tiles of the same color, it is best to arrange it only one or two walls. • Oversupply of metal will not only bad taste but also make disharmony in the design space. • Deep, rich tones look better in a bathroom with natural light. • White accessories will make the interior fresh and will counterbalance, even in completely green room. • Emphasis is best done on the walls. Shades of green will appeal to absolutelyall members of the household, and your morning is always good, and the evening calm. In addition, they will help to quickly relieve stress, relax after a day in the morning, on the contrary, a boost of energy for the whole day.